With snow storms, ice storms, and polar vortexes wearing away at me this winter, I need to summon my inner goddess for the strength to make to March. Because rumor has it, Spring will arrive in March. March 20th to be exact. Oh, and I get a long girls weekend in Mexico in March (woohoo!). But it is February 7th, and there are times that I don’t think I can make it through another 18-degree day. If you know me, you know that I am a visiting nurse, and I walk around in this un-goddess-like weather with a thirty-pound pack on my back. Needless to say, many of my weekday lunches need to be “power lunches”. No, not the suit-and-heels-white-glove-dining type of power lunch. I need a lunch that is going to be packed with nutrition, not too heavy (otherwise my 20-minute nap turns into 60) and super tasty. 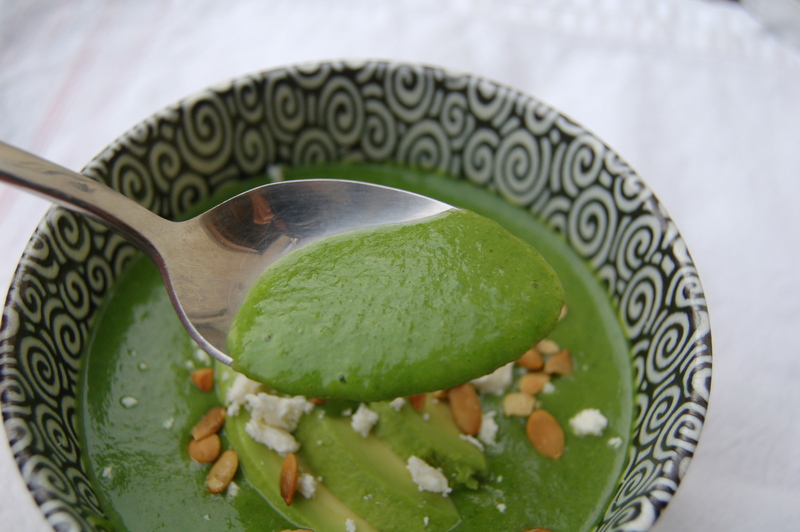 Enter Green Goddess soup. Think of it as a warm juice from your favorite juice bar. Except way better tasting and better for you. 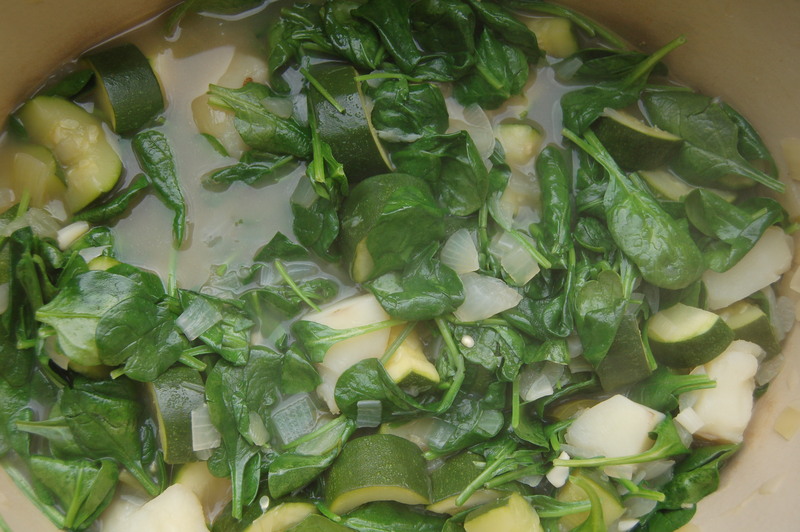 This is also one of my favorite year-round soups, as the base is zucchini and power greens, which are almost always available. I sometimes substitute chickpeas or white beans for the potato. If you want a more neutral flavor, leave out the cilantro and jalapeño. 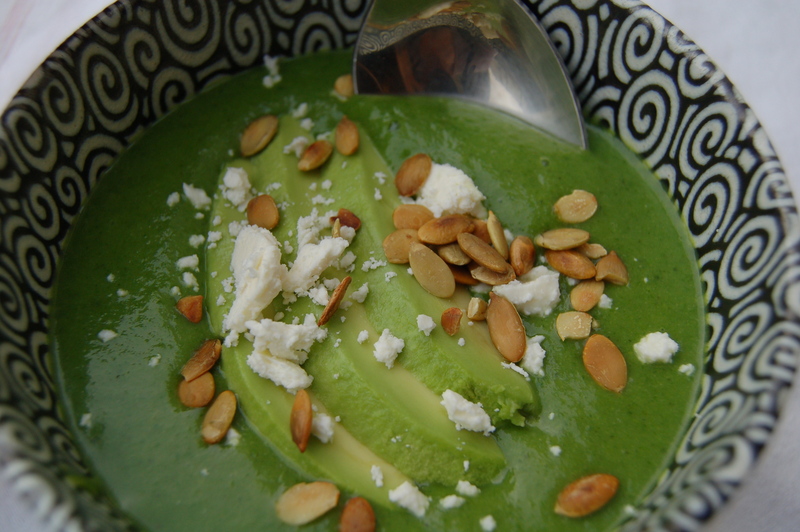 The soup is delicious alone, but turns really special (and into a filling lunch) by adding crumbled feta, toasted pepitas, and chopped avocado to each bowl prior to serving. 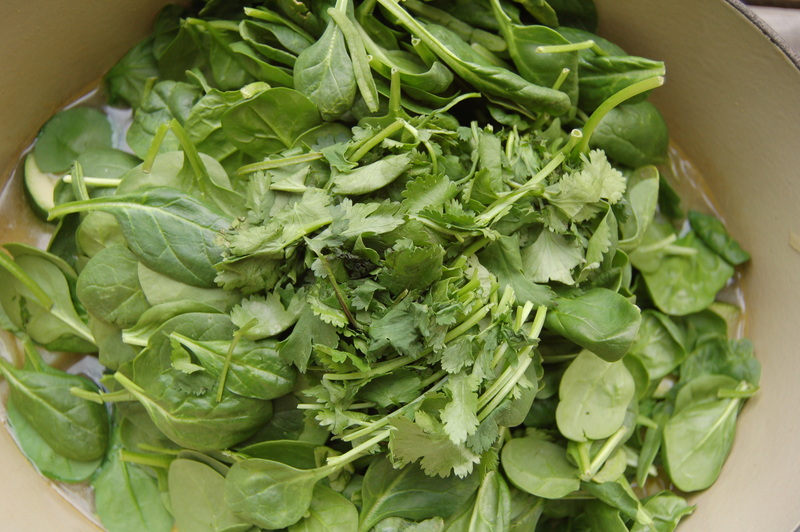 I use packaged, washed organic baby greens. 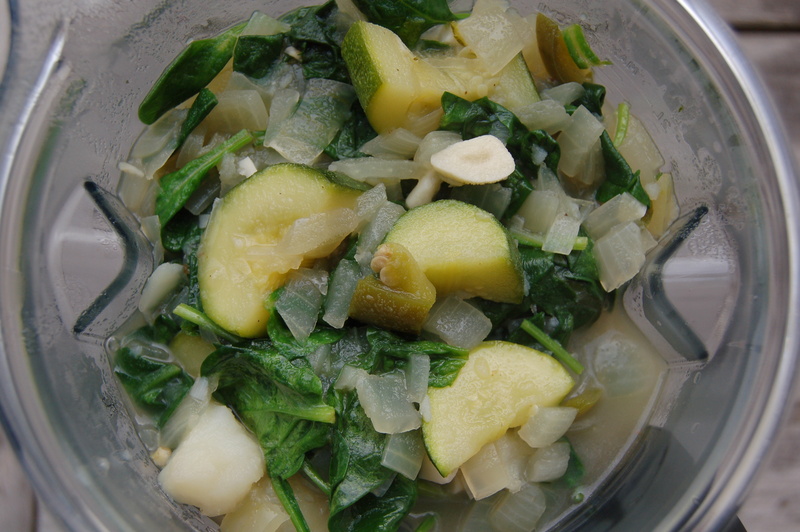 You can use “adult” greens, but the end product will not have as silky a texture, but will still taste amazing. 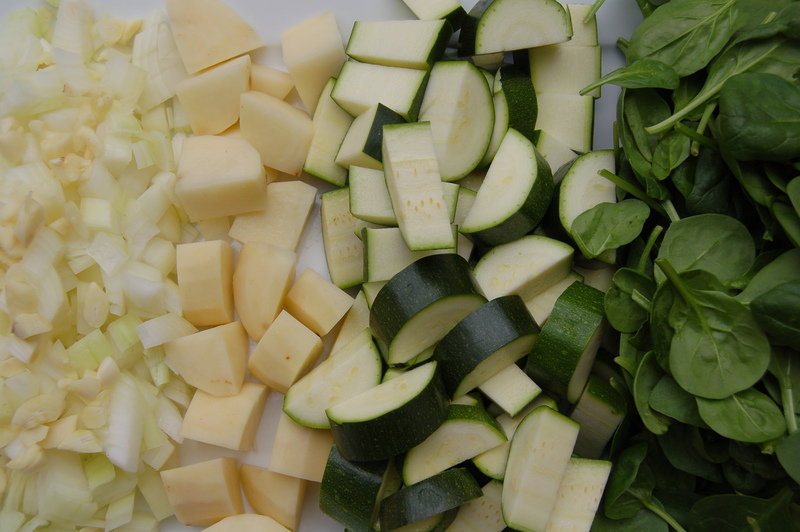 Make sure to add a little time to the greens cooking section if you’re not using baby greens. 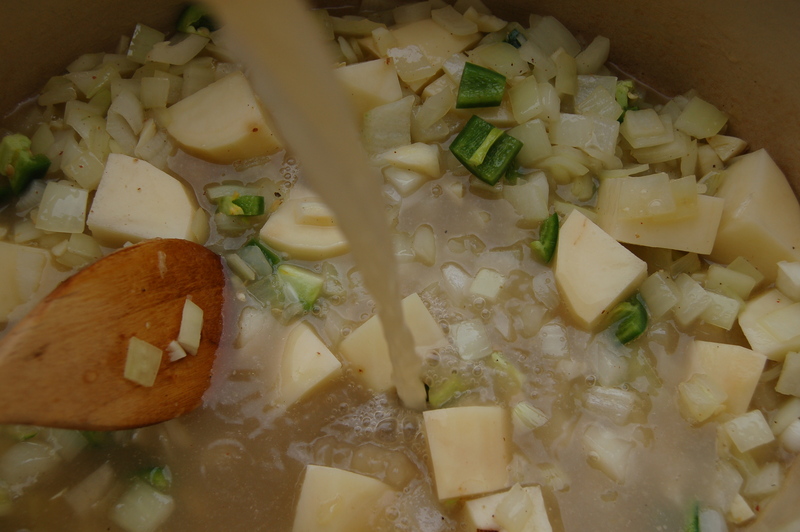 In a soup pot, saute onions and garlic over medium heat until soft, about five minutes. Add potatoes, cumin, and jalapeño (if using) and stir. IF you are substituting beans or chickpeas for the potato, wait until later to add. 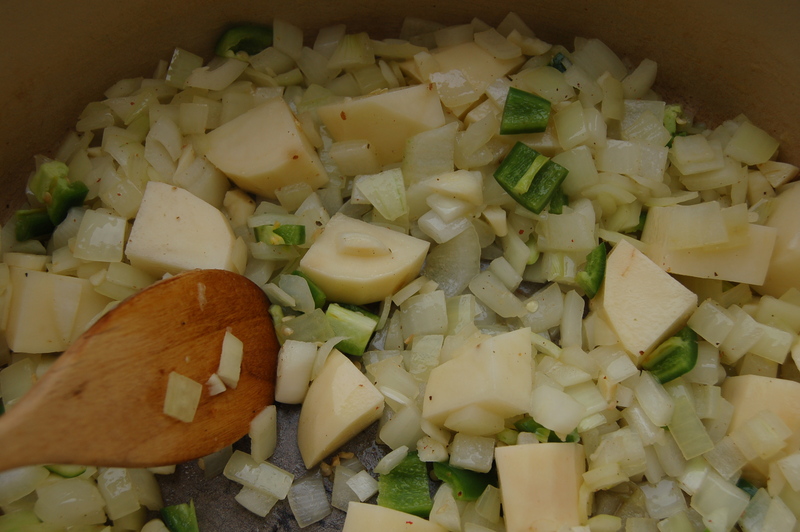 And cook, covered, until potatoes soften, about 10 minutes. Add zucchini. If you omitted the potato and are subbing beans or chickpeas, add them now. 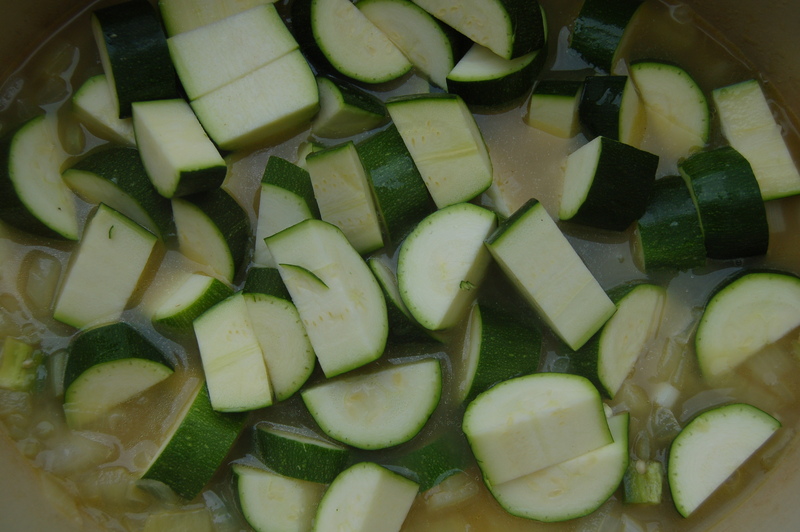 Cover and cook until zucchini starts to soften, about 5 minutes. Add greens and cilantro (if using), turning heat to low (you don’t want to overcook the greens). Stir until greens start to wilt, then remove from heat and season with salt and white pepper. Greens should still be bright green. 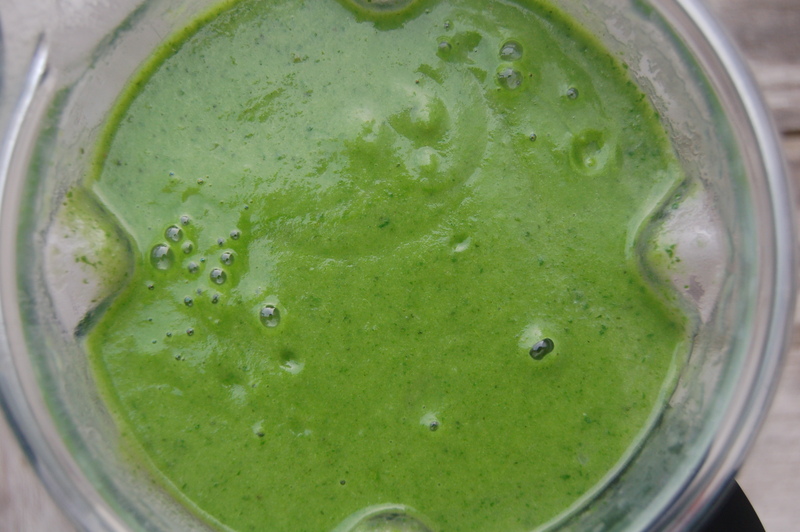 Transfer to a blender (cool if using a non-Vitamix type of blender) and puree. Alternatively, you can puree in the pan using a hand blender. Puree until smooth, adding extra stock to thin if needed. Rewarm over low heat if serving immediately. Otherwise, transfer to container and store in refrigerator up to 4 days. To serve, rewarm over low heat, ladle into soup bowls and garnish. Prepare your inner goddess to be refueled! 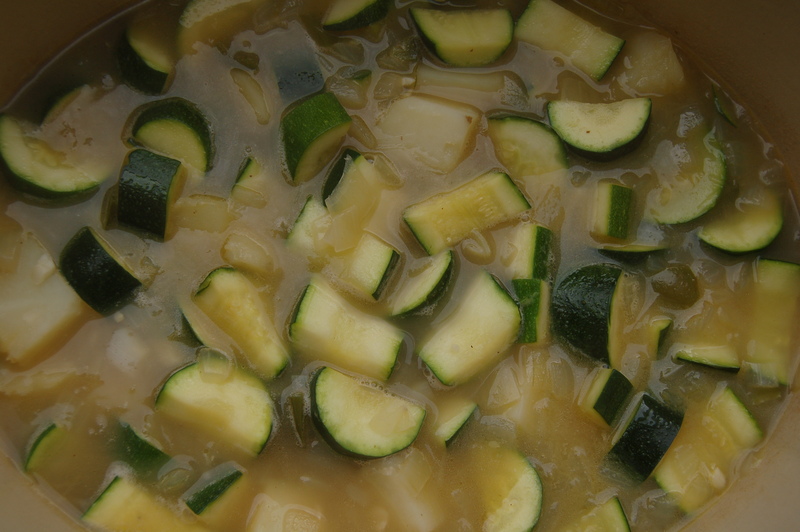 This looks delicious and easy enough to put together – I love seeing zucchinis and greens used in a soup, I’ll have to give it a try. 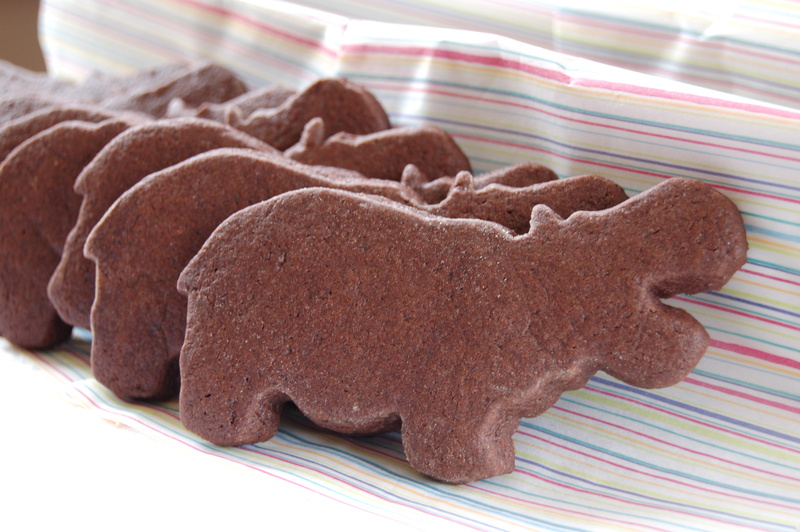 Looks yummy — almost too pretty to eat! Reblogged this on The Mystical Raven.